Dr. Ben Bocchiocchio, creator of the Total Gym® SMaRT™ Training System has written 15 Minutes to Fitness: Dr. Ben’s SMaRT Plan for Diet and Total Health to share his nearly 40 years of fitness expertise and show how anyone can apply the SMaRT ™ System to achieve a stronger, leaner, healthier body for life. Dr. Ben explains how and why the system works and details a Five-Week Metabolic Makeover featuring Slow MAximum Response Training or SMART ™ workout plan & controlled-carb eating plan. 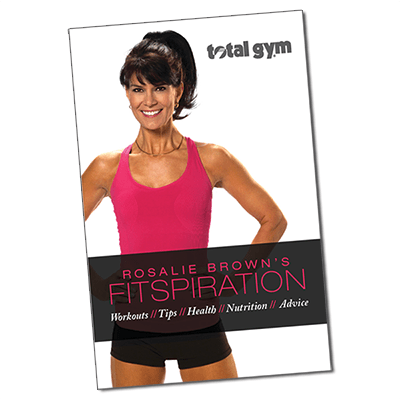 Book also includes customized weight loss and exercise advice for men & women along with trainer tips for the aging athlete in all of us. Foreword by Charles Barkley, Former Professional Basketball Player. 352 Pages. Total Gym S.M.A.R.T. 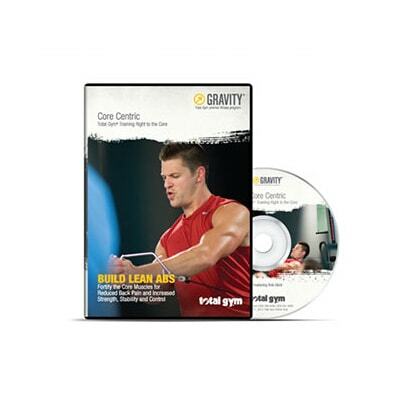 Training Workout DVD features an innovative way to train on the Total Gym with slow, precise movements that allow you to focus on form while targeting specific muscles. This technique has been developed to maximize strength while simultaneously stretching your major muscle areas. Approximate run time 30 min.